Thank you for writing to the City Council and telling them that $15 is too extreme. 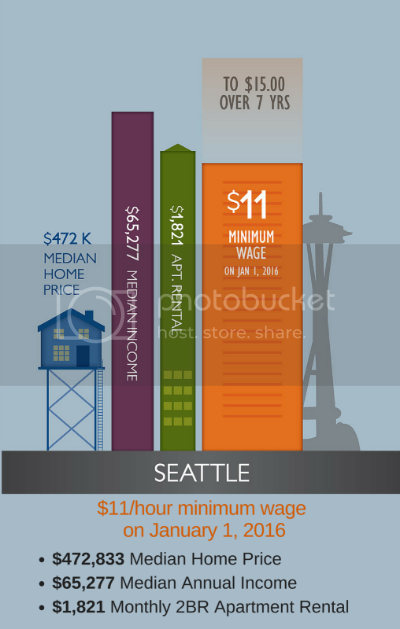 Debbie Brese, owner and general manager of the Cloverleaf in Tacoma, says that an immediate increase in the minimum wage to $15 an hour would increase her payroll by 27%. And that doesn’t take into account vendors who supply the Cloverleaf who may raise their rates. The increased wages would likely come out of bonuses, holiday parties and other benefits. The worst-case scenario, and one Debbie will try her hardest to avoid, is laying people off. Brese says she could support an increase in the minimum wage as long as it’s phased in, like other cities have done. 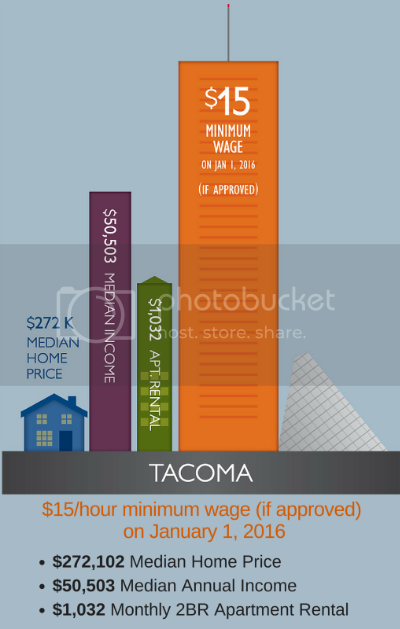 Tacoma businesses and residents, led by the Tacoma-Pierce County Chamber, seek to educate our community about the proposal to increase the minimum wage and find a local solution that works for Tacoma. Our community prides itself on being home to small businesses and for being an affordable place to live and raise a family.